the preliminary program is still available also. The press release is now also available (only in slovak language): PDF, DOC. 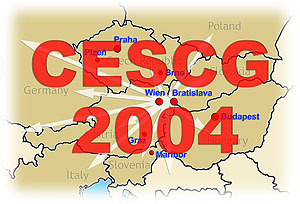 1730 Opening Ceremony of Ehibition: "Virtual Heart of Central Europe"